This guide introduces how to change Skype password easily. 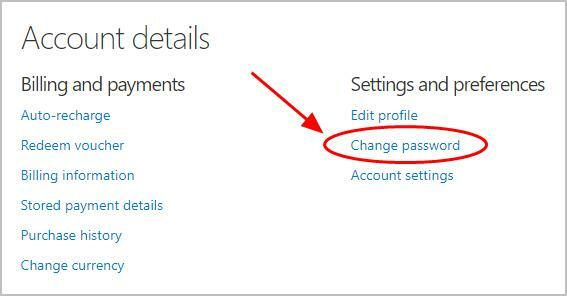 Note that if you change your Skype password, you also change your associated Microsoft account password if they are linked. If you’ve forgotten your Skype password and would like to recover your Skype password, you can check this article for detailed instructions on How to retrieve Skype password easily. 1) Go to the web Skype account. Sign into your Skype account with your email address/Skype name and current password. 3) You’ll be redirected to the account security center. Scroll down and click Change password in the Settings and preferences section. 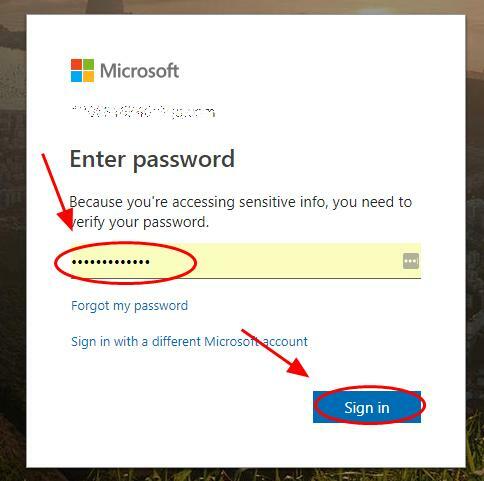 4) Enter your current Skype password, then click Sign in. 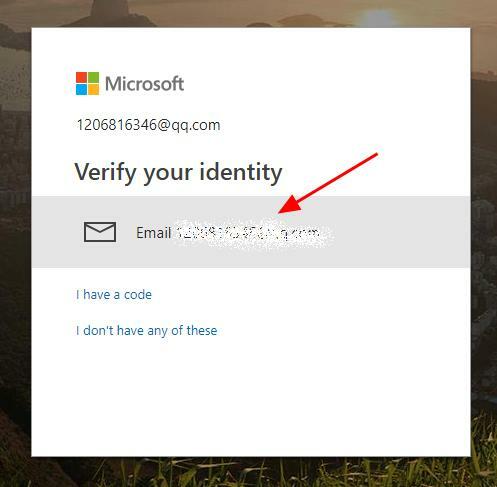 5) Click your Skype account (it can be email address or phone number), then Microsoft will send you an email/message with a code. 6) Enter the code and click Verify to continue. 7) You’ll be redirected to change your Skype password. 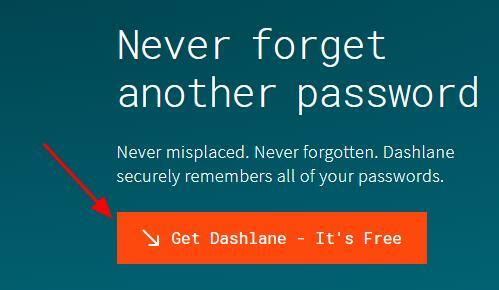 Enter your current Skype password, and type your new Skype password twice. The new password should be 8-character minimum and case sensitive. 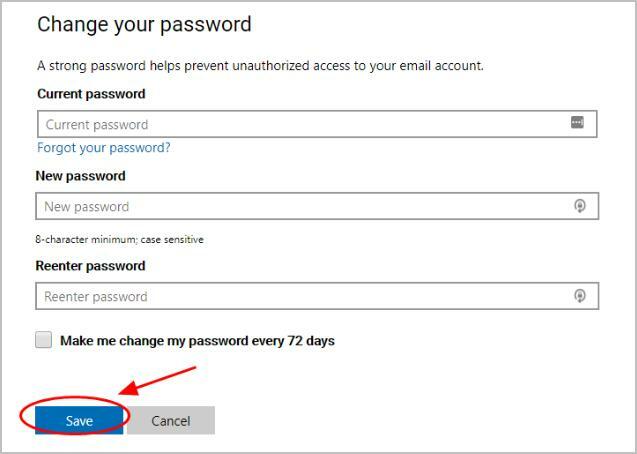 8) You can also check the box next to Make me change my password every 72 days. 9) Click Save to save your new Skype password. Now you’ve changed your Skype password successfully. Next time when you log into your Skype account, you should type your new Skype password to log in. 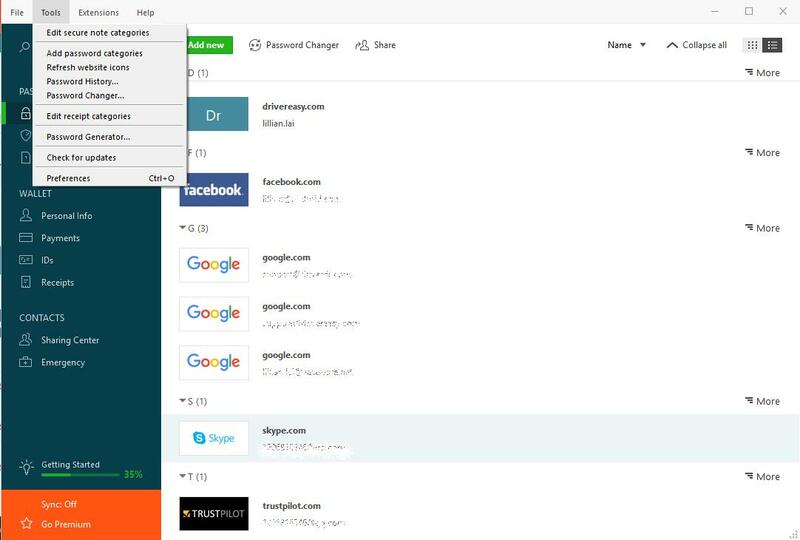 It not only requires time and patience to manually change your Skype password, but is hard to remember the changing and complicated passwords as well. Now say goodbye to the long and tedious password changing process and keep your Skype password safe and strong. 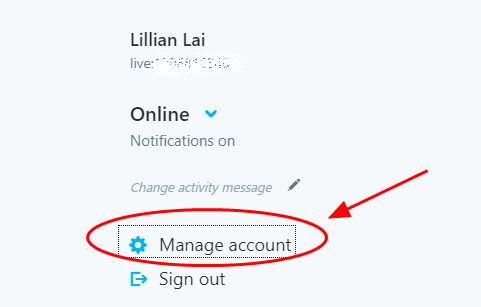 If you would like to change your Skype password without Microsoft account, you should first unlink your Skype account to your Microsoft account. 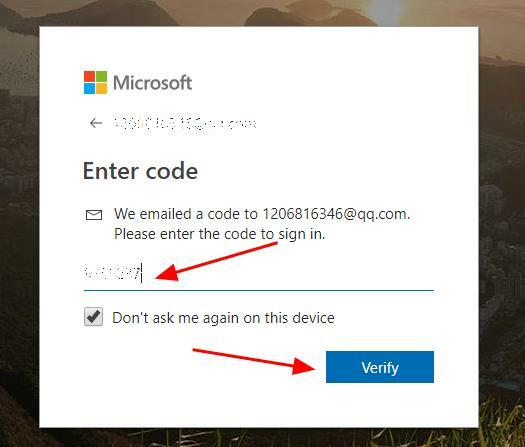 Normally you can go to your Microsoft account or Skype account settings, and unlink. However, this option is not available now. Due to the ongoing changes, linking and unlinking of Skype and Microsoft account is currently available. Keep an eye on the new announcement in Skype community and see there’s any update on this. 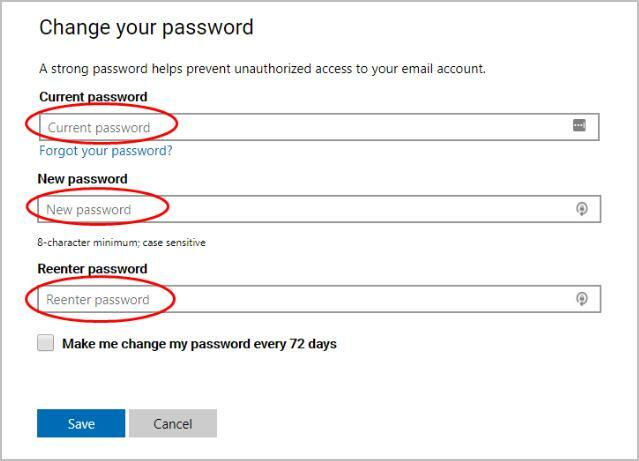 There you have it – the two effective ways to change the Skype password. If you have any questions, feel free to add a comment below.